Dr. Academic Batgirl holds a doctoral degree from one of the highest ranking universities in Europe and is currently Associate Professor at a university in North America. 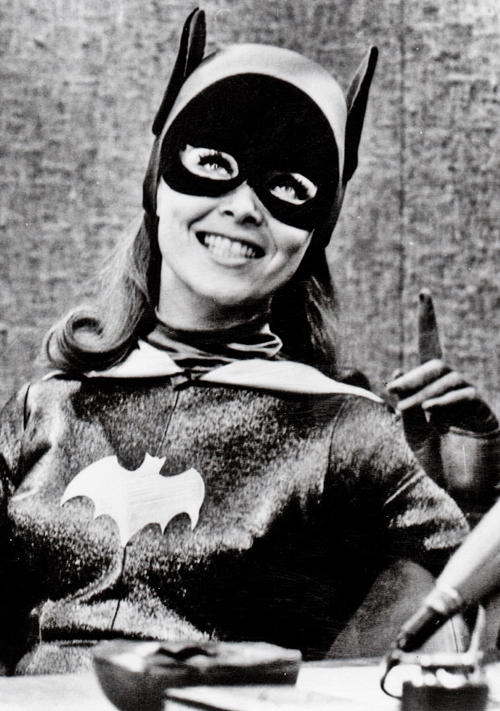 Dr. Batgirl began her twitter account in May, 2014 as a means of creative outlet and a meaningful way of networking with other academics with an online presence. The twitter account became a venue for collaborative work, a source for academic news, and a way to find and celebrate camaraderie with other academics. After a brief lapse, @AcademicBatgirl is back at it. ​This blog is a venue for connecting with other academics to share challenges and support celebrations in the academic community.